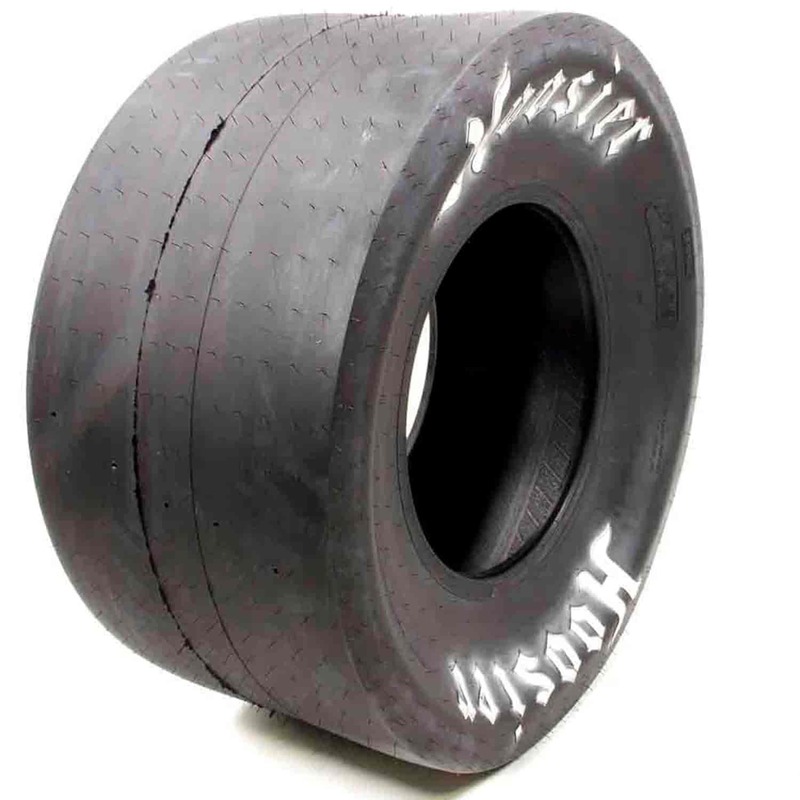 Phoenix Drag Tires PH335 - F/X Drag Slick 32.0" x 14.0" - 15"
18250D05 is rated 5.0 out of 5 by 4. Rated 5 out of 5 by z9_nitro from great tires Great tires for a light weight car. Thought the added shipping costs were a little excessive.